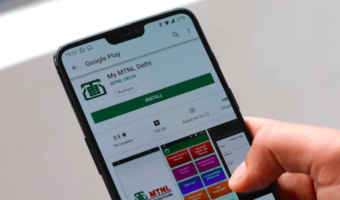 HMD Global has big plans for the Mobile World Congress 2019. The company has announced to host its MWC event on February 24 where it is expected to launch the Nokia 9 PureView and a punch-hole display phone. The company is yet to confirm the smartphones which are coming on February 24, but most rumours hint at the coming of Nokia 9 PureView, the most awaited smartphone of the year by HMD Global. With just a few weeks to go for the launch, official press renders of Nokia 9 PureView are making rounds on the internet giving us a full glance of the smartphone. Newly leaked press renders of the Nokia 9 Pureview reveals a much clearer look at the smartphone than ever before. 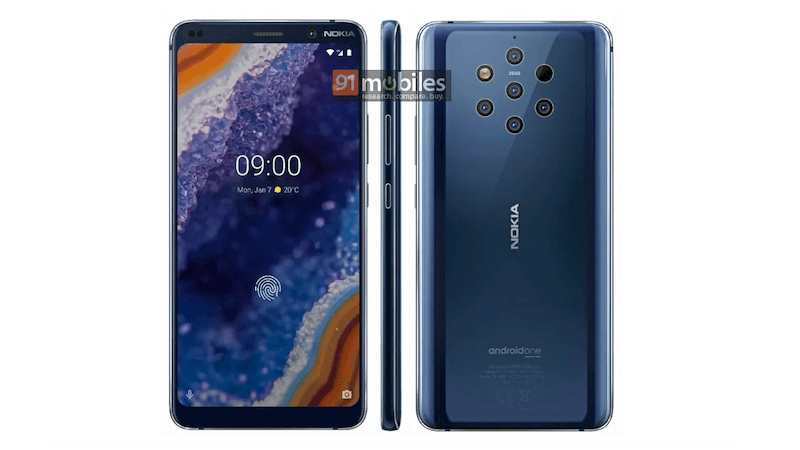 The new press renders coming from 91Mobiles gives a clearer look at the five rear camera setup of the alleged Nokia 9 PureView. Not just that, the renders also reveal the existence of the in-display fingerprint sensor. Having said that, this is for the first time that a Nokia phone from HMD Global will have the fingerprint sensor embedded beneath the display of the handset. The leaked renders reveal the Nokia 9 PureView from all angles, from the front as well as from the back side. 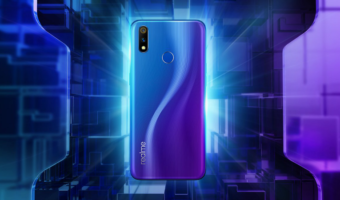 The renders suggest that the smartphone will come with a glossy blue back panel which will include the five rear cameras in a circular format paired with LED flash. Thankfully this Nokia phone doesn’t come with a notch. The renders show that the Nokia 9 PureView will come with pretty thick bezels on the sides. On the front, the smartphone appears with a single selfie camera paired with some sensors and earpiece. The front display also consists of the in-display fingerprint sensor which is a first on any Nokia smartphone till date. Of course, it will be an Android One handset from HMD Global. Previously leaked reports have revealed all the key specs about the Nokia 9 PureView smartphone with five cameras. As far as the specs are concerned, the Nokia 9 PureView is expected to come packed with a 5.99-inch Quad HD+ PureDisplay panel with HDR10 support. Rumours suggest that the Nokia 9 PureView will be available in only one variant with 6GB of RAM and 128GB of internal storage. Most rumours suggest that the Nokia 9 PureView will be powered by Snapdragon 845, while others suggest that the Nokia phone could come with Qualcomm’s Snapdragon 855 chipset which will also power the Samsung Galaxy S10 series.